Darren has over 20 years of international market research experience gained in both agency and client side roles specialising in the technology sector. His current role combines his experience of using a wide range of research techniques to answer diverse business objectives, with supporting corporate research teams in delivering insight with impact and inspiration. 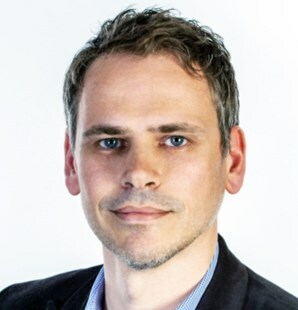 He is charged with seeking out emergent research techniques and new thinking to support Orange corporate teams and to help ensure consumer research stays relevant and valued within Orange. Darren is a graduate of the London School of Economics, member of the UK MRS and Orange corporate member lead for ESOMAR.